Mae Haad has recently gone through a lot of changes. It has greatly improved road connections and there is a village building up behind it. There are quite a few resorts, but as the beach is fairly long, there’s still enough room for solitude. 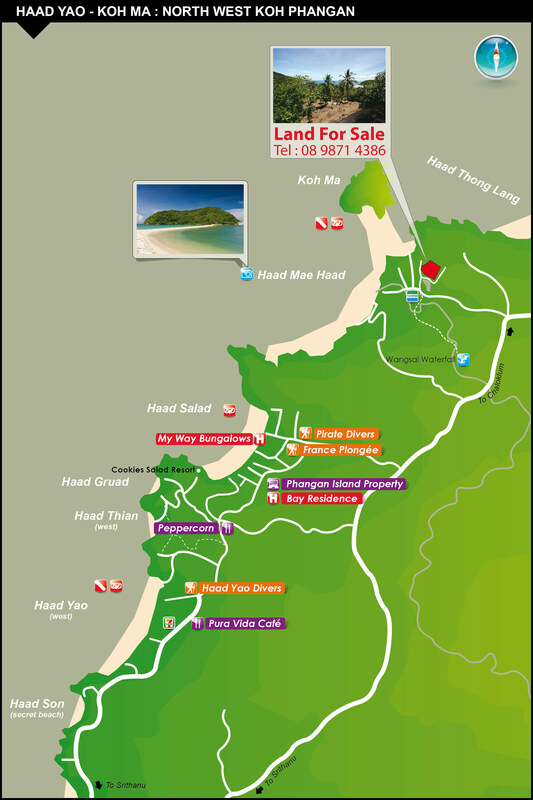 It has sunset views over Koh Ma and the waters and coral reef that surround it are designated as a Marine Park as they are so rich in sea life, with turtles and small reef sharks. 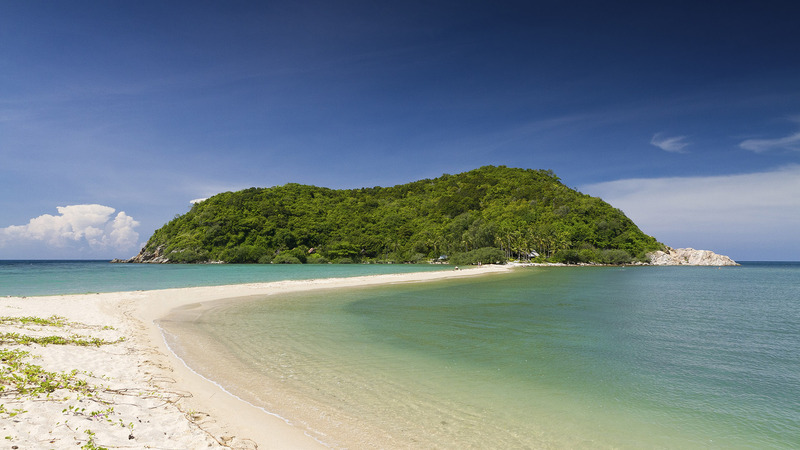 The beach has a sand bar that you can walk across to reach Koh Ma.